The 34 North Group is a team of dedicated professionals, with over 90 combined years of experience with Morgan Stanley, who are passionately focused on helping affluent individuals and families achieve their financial goals. We work with our clients to take a multi-generational wealth management approach, utilizing our team's experience and Morgan Stanley's intellectual capital and resources. This allows us to customize solutions to help our clients with the growth, preservation and ultimate transfer of their wealth. The focus of our practice is to assist our clients in achieving financial security so that they can enjoy the things that matter most in their lives. 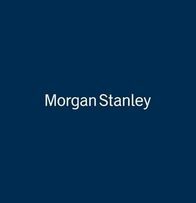 Alan Proctor has been with Morgan Stanley since 1983. 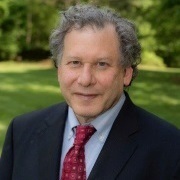 He is a Senior Vice President and holds an MBA from Georgia State University. Dan Collins has been with Morgan Stanley since 1979. He is a Vice President and holds an MBA from Georgia State University. 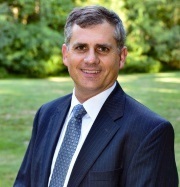 Steve Keener has been with Morgan Stanley since 1998. He is a Vice President and holds an MBA from the University of Florida. He also holds a CFP® designation. We work with our clients to take a multi-generational wealth management approach, utilizing our team's experience and Morgan Stanley's intellectual capital and resources. This allows us to customize solutions to help our clients with the growth, preservation and ultimate transfer of their wealth. Our clients are normal, everyday people like you who have worked hard to create wealth and are looking for a comprehensive approach to their financial planning to help them in achieving financial security so that they can enjoy the things that matter most in their lives. Steve began his career with Morgan Stanley in 1998 in Gainesville, Florida, and joined the Atlanta office in 2003. Steve currently works as the primary Portfolio Manager for the 34 North Group. Steve enjoys fundamental analysis of securities markets and manages portfolios with a focus on compounded returns. Steve holds a Master of Business Administration in Finance from the University of Florida (1998) and a Bachelor of Science in Business Administration from Shippensburg University of Pennsylvania (1992). Steve also received the CFP designation in 2003. Steve, his wife Christy, and children Lexy, Luke and Libby reside in Roswell, Georgia. The entire family is involved with sports. Steve enjoys playing ice hockey and golf and has helped coach baseball and ice hockey. The children participate in ballet, baseball and gymnastics. 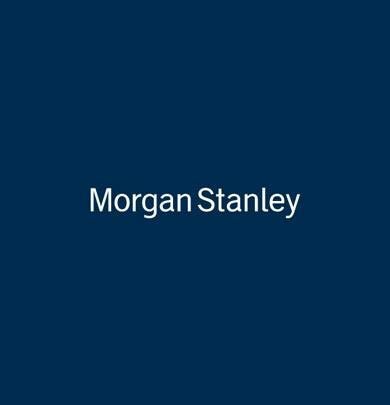 Alan began his career with Morgan Stanley in 1983. Prior to joining Morgan Stanley, Alan was a Senior Financial Analyst & Accounting Officer with C & S National Bank (now Bank of America) from 1979 to 1982. He also worked as an Assistant Buyer & Statistical Analyst at Davison’s (now Macy’s) from 1978 to 1979. Alan’s current role in the 34 North Group is the primary Relationship Manager. He enjoys building relationships with his clients and takes pride in managing their portfolios through changing market conditions. Alan received his Bachelor of Science in Business Administration from the University of Florida in 1976. He then went on to complete his Master of Business Administration in Finance from Georgia State University in 1977. Alan and his wife Susan reside in Johns Creek, Georgia. Their daughter Rebecca recently graduated with a master’s degree from the University of Florida. She is a 5th grade teacher at an alternative school in Miami, Florida.